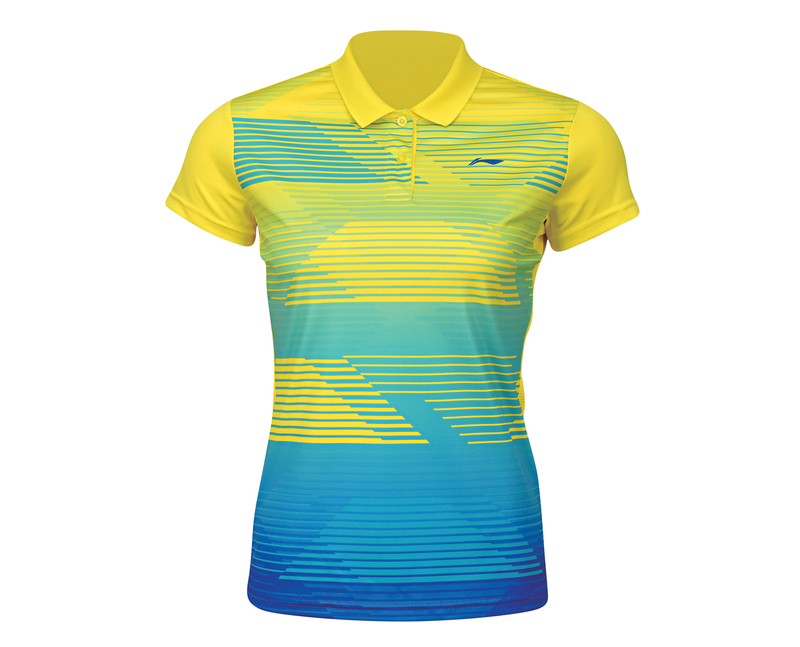 Li-Ning PROVINCIAL TEAM women's badminton polo shirt in yellow with green and blue accents. Button collar. Blue Li-Ning logo on right chest. Regular fit. 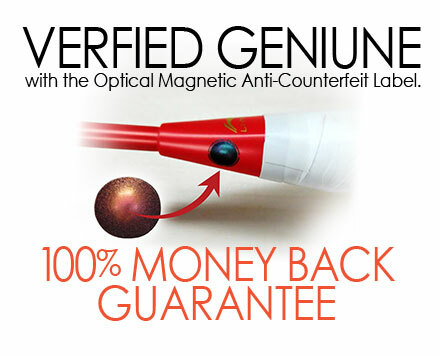 Clearance items DO NOT QUALIFY for free returns. 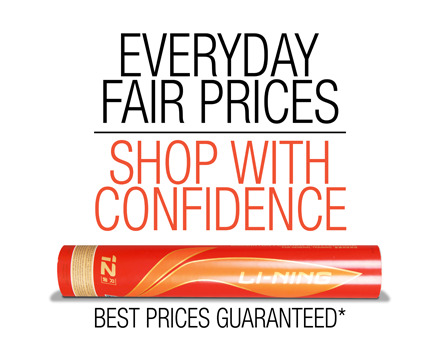 All sales are final for these items. 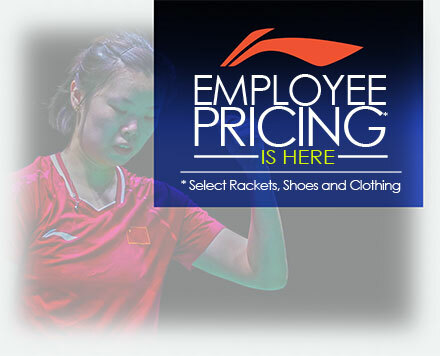 Li-Ning badminton clothing styles and colors change every spring and fall. 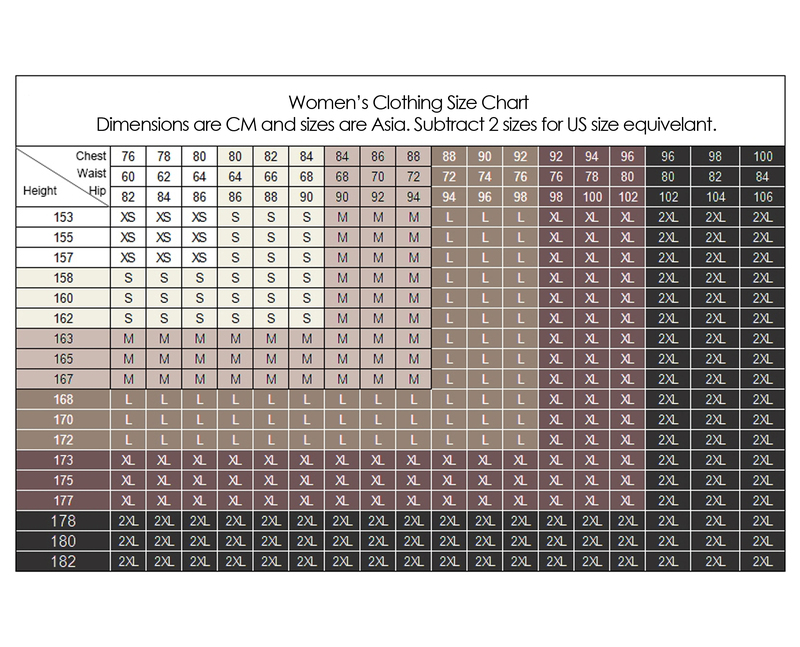 When the quantities and sizes shown here are sold this item will no longer be available again. To avoid disappointment due to selling out please order this item now. 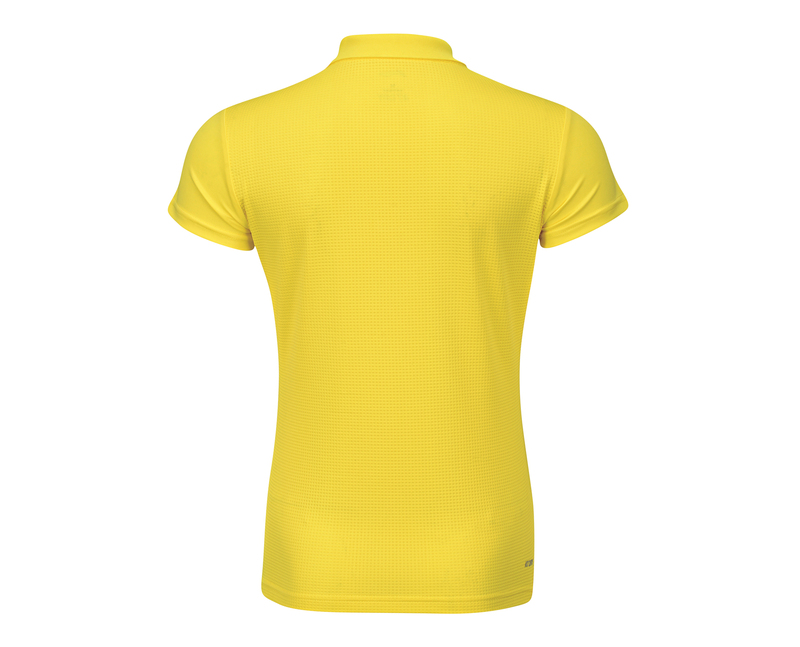 Li-Ning badminton polo shirts and clothing deliver the advantage of smashing, stretching, lunging, twisting and jumping in comfort because all the styles are based on INTERNATIONAL LEVEL player movements and a scientific analysis of how the human body moves during intense play. Poster - 3D Calibar Technology 11" x 17"